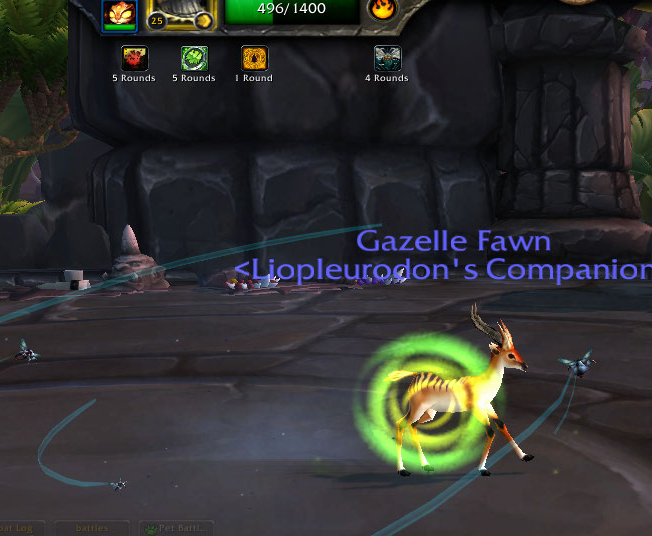 The team I have success with thats not as exotic is a tolai hare, onyxian whelp, and fel flame. Hare dodges and burrows to not get the undead debuff. When that attack comes off CD, you dodge and burrow again. 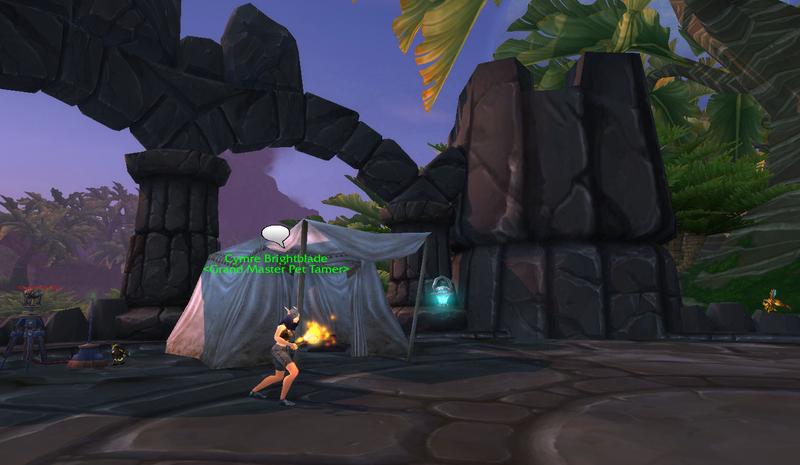 Onyxian Whelp two shots the lantern with tail whip, I suppose any dragon with that attack would work. 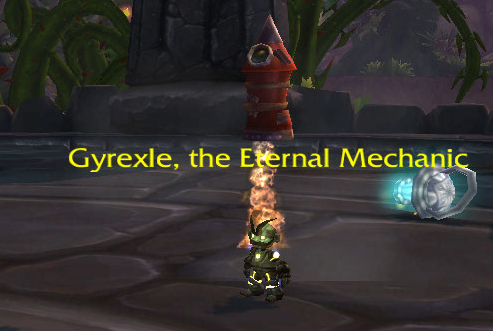 Finally, fel flame just crushes Gyrexle with debuffs and attacks. The big key is NOT getting hit with that debuff on your Hare. I very much appreciate this site, helps me come up with base strategy, allowing me to rework as I need to . This fight is clearly the hardest of the trainers. Yeah, I’ve been working on a strategy featuring a rabbit for dodges, but being a liberal arts major, counting is not my forte. 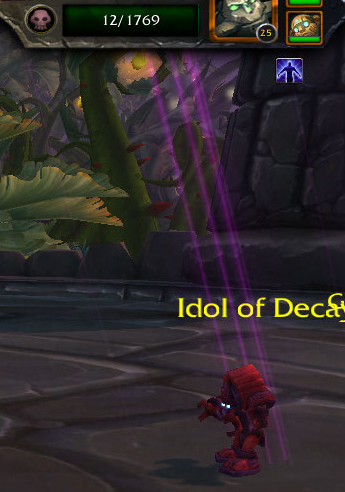 The Anubisath Idol in the first slot is a bit more doable for me, but yeah. 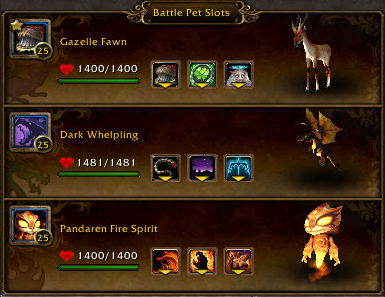 There’s a bit more wiggle room in a 3-pet strategy. Great write-up Lio. When I first tackled her, it seemed like you needed some pretty specific abilities to counter her team’s moves. These days it’s interesting to see just how many teams are out there. I definitely had a challenging time coming up with some reliable strats but it’s so rewarding when you find one that works consistently.